Will I also get a copy of the report? Whenever you publish a report you are given a chance to invite as many people as you like to view that report. Each of these will be sent an email invitation and your email is always included in that list. The list will also include any people you entered in the Job Information screen of that report as long as they have an email. 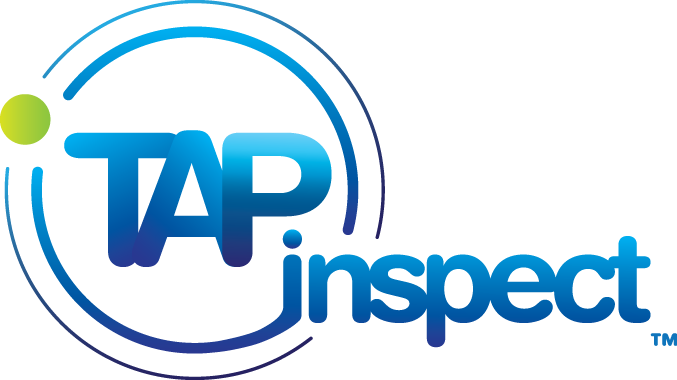 You can also log into your web account at tapinspect.com and view or download the PDF report from there. What does the report look like when the customer gets it? Why do I have to pay for each report when I can just buy other software outright? How do I print a report while at the job site?